Before couponing, we always used the box mixes to make our pancakes and waffles. However, those are really expensive when you think about what is actually in the box. Most of it is flour! 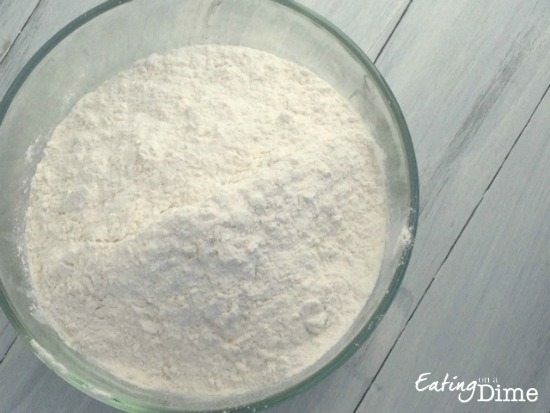 If you have been couponing for a while with me, you know that pancake mix can be hard to get it for cheap. Well, your problems are solved! 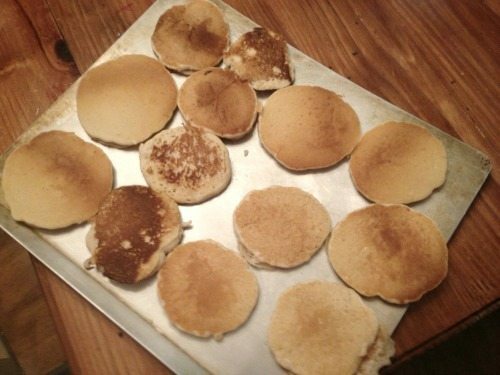 You not have to be a perfect chef to make delicious pancakes. The best part is that you can make the same delicious pancakes for your family for half the cost (without using coupons!). Now if you love to cook waffles and pancakes you are going to need a good waffle iron and a good griddle. I highly recommend this waffle iron that we use for our Belgian waffles, but any of these that are on sale here should work great. Now since my family cooks pancakes in huge batches and then freezes them for easy breakfasts, I highly recommend you have a good griddle. It makes cooking huge batches of pancakes a breeze. There are several griddles that are on sale here. Mix all the ingredients in a freezer bag. There you have it! You just made your very own pancake mix. Since I have a big family, I just double the recipe above and wrote that on my freezer bag, because I will never make less than 2 servings. In fact I generally make 4 times the amount above in one setting because I freeze pancakes for future use. 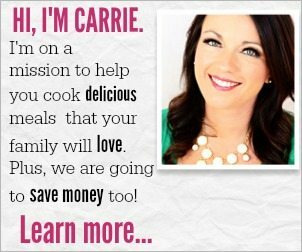 I hope you enjoy it and it helps you save more money! 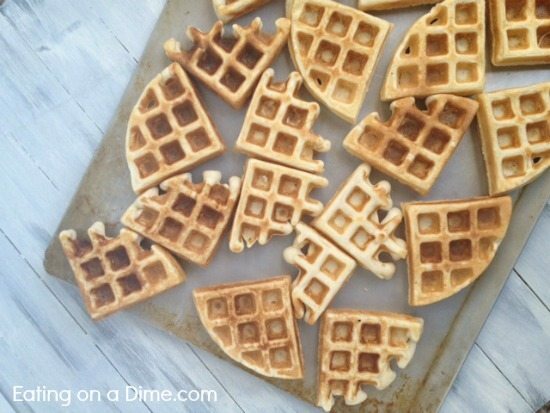 Don’t forget – you can make a BIG batch of waffles and pancakes and actually freeze them! Find out how here. doesn’t this recipe call for butter? 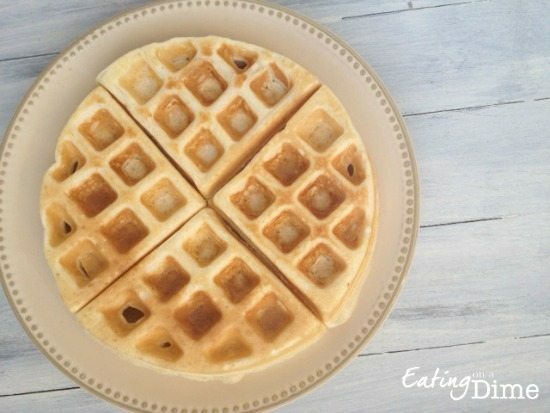 How many waffles does the mix make per the recipe given for using it? It really depends on the waffle iron you are using. BEST homemade whole wheat pancakes!! I will NEVER buy the boxed grocery store brand again. I had no idea they were so easy and cheap to make myself at home. THANK YOU! I’m so happy you love them too! It really is an EASY way to save money. Thank you! Can you substitute the milk with soy milk or another dairy-free alternative? My family loves pancakes but our youngest has been recently diagnosed with dairy, peanut, tree nut and whole egg allergies. Would greatly appreciate your thoughts, many thanks! Yes, you can! I use almond milk all the time. I made these pancakes this morning with a tsp of vanilla and they are EXCELLENT! I made (and am freezing) about 50 pancakes for my family of 5 and I have PLENTY of left over mix for future use. Thank you very much for sharing this, I know my family will enjoy this recipe for years to come. I’m so glad you love this! It is so easy to do. Can you use water instead of milk? Like you would for a boxes mix. I haven’t tried. I would think you could but not sure. Let us know how it works out. Just found your blog site!!! Thanks for all the wonderful tips. Is it possible for you to put a print button on your recipes? I usually have to do a screen print, and it doesn’t always come out right. Thanks. Yes Rosalie, I am working on getting that fixed right now.